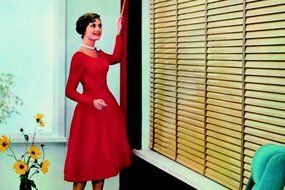 These Venetian Blinds were introduced into Europe in 1951 under the brand name Luxaflex®. 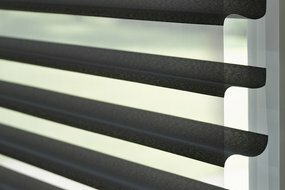 Their outstanding design and practical functionality quickly became the ‘must-have’ window covering. 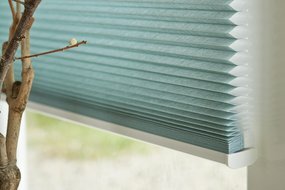 Ever since – and right-up to the present day – Luxaflex® has continued introducing new, ground-breaking products like the unique, award-winning Duette® Shades and Silhouette® Shades.